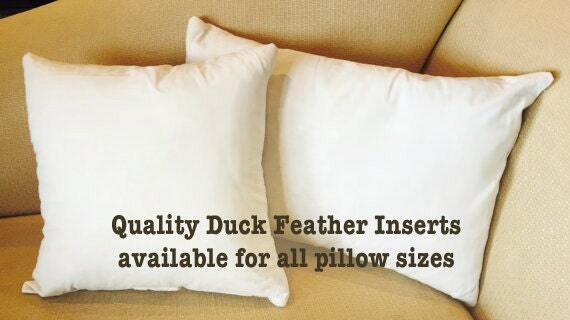 Shown in Dark Coco and Duck Egg Blue, with a classic circle pattern background. 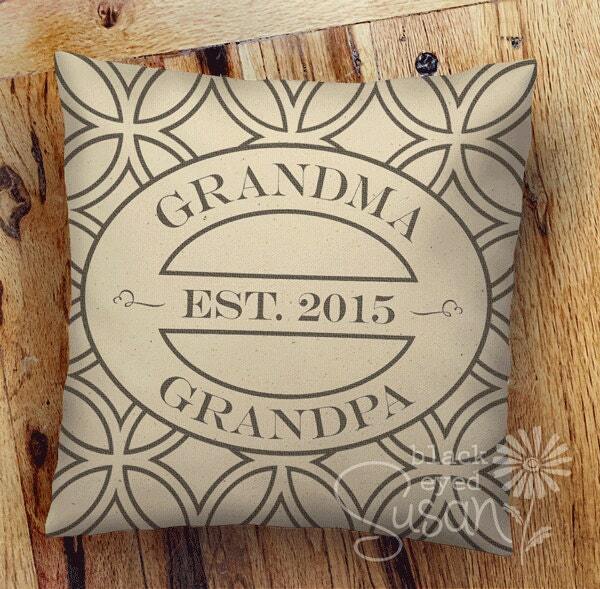 Customizable pillow for Grandma, Grandpa, Nana, Papa ... you choose! 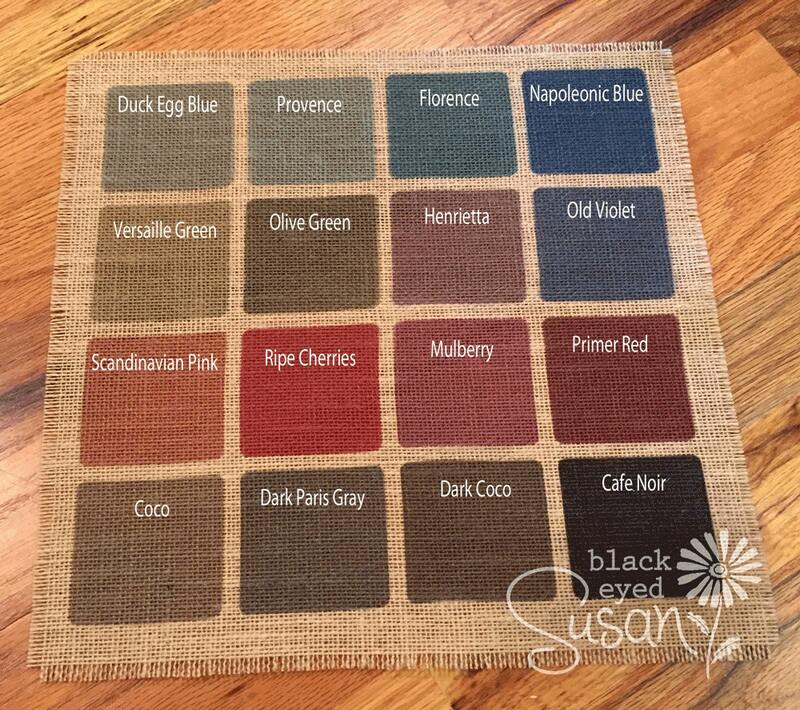 This pillow cover is made of 100% cotton canvas or fully lined burlap, printed with pigma ink, then steam set for permanency. 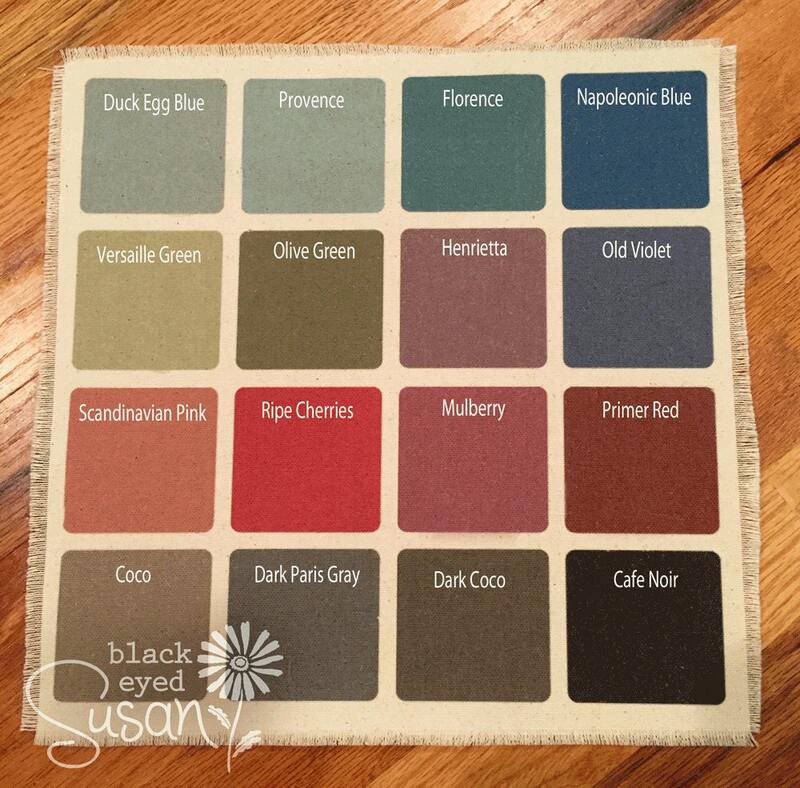 Colors based on the customer's choice. 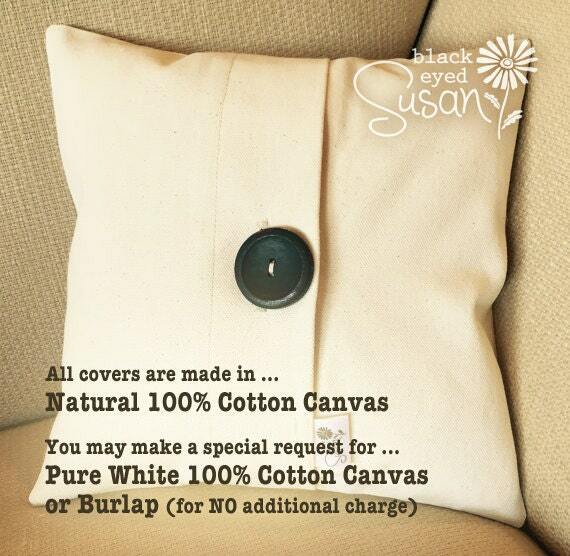 I sew this pillow cover myself, and finish with my hand painted button. Seller was amazing to work with and the pillowcase is perfect! !